The best family recipes use quality ingredients and bring back fond memories - such as holidays spent with friends and family. 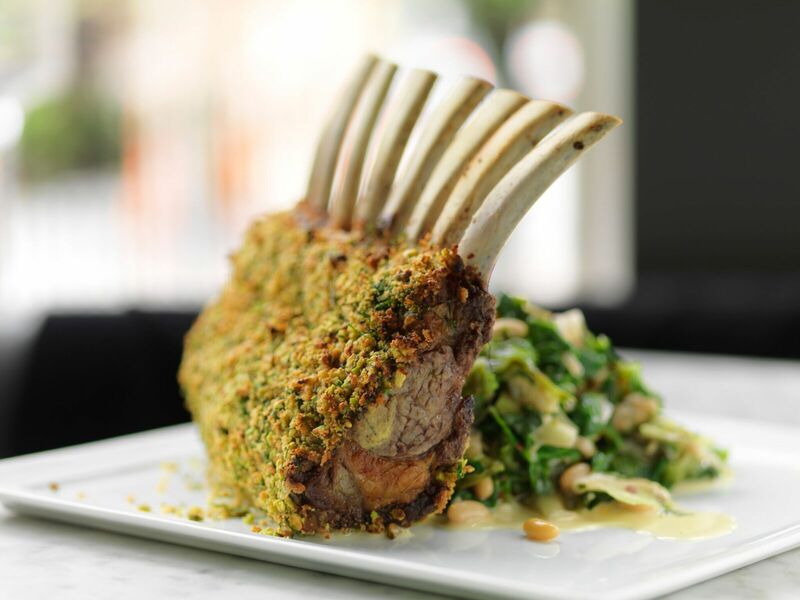 Renowned Boston Chef Chris Coombs, will demonstrate and share samples of his favorite Hood Cream-inspired dish for the fall, an Herb & Pistachio Crusted Lamb Rack with Escarole and White Beans. When you start with the best products, you finish with great results. Discover how simple it is to elevate your favorite recipes and impress your guests this season with Hood Cream.